Rotterdamse Jongensdromen is a network for ambitious Rotterdam Entrepreneurs. 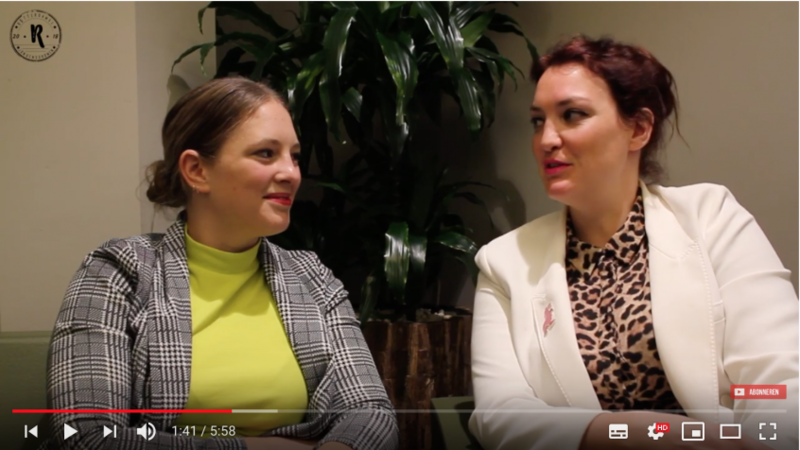 Founder Saskia Roeleveld invited Arttenders’ Faye Ellen & Siobhan Burger for an interview on entrepreneurship, Arttenders, our pride and entrepreneurial advice. Rotterdamse Jongensdromen states that entrepreneurship is overcoming challenges based on experience, network and knowledge. To further entrepreneurs in Rotterdam, Rotterdamse Jongensdromen is a network for entrepreneurs that exchange experiences, knowledge and networks. Arttenders aims to innovate the artworld by proving that art can be an aesthetic answer to a practical question. Ever since we started three years ago we have grown as a company, as entrepreneurs and have realised many awesome projects. Hence, Rotterdamse Jongensdromen thought is was time to talk to us about some lessons learned.